Now, there’s no need to wait weeks for a dental crown. At Dentistry Plus you can have a crown in just one day, and at the most competitive price in Perth. 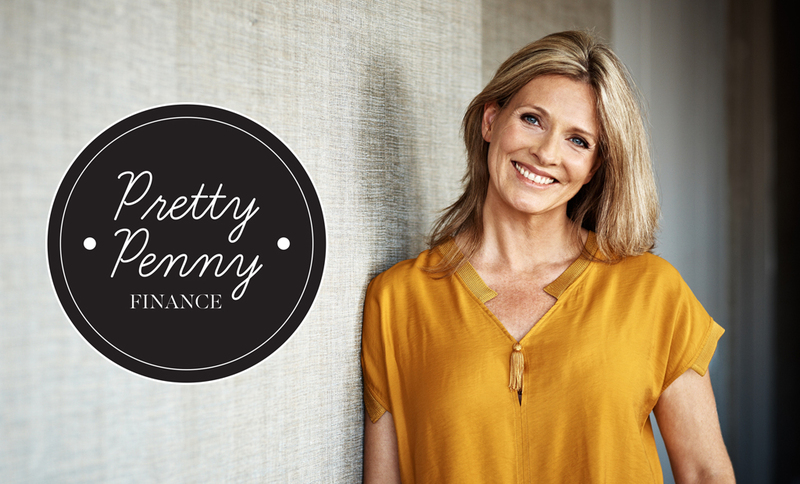 Visit any of our clinics in Joondalup, Leeming, Maddington, Leederville or Kwinana. 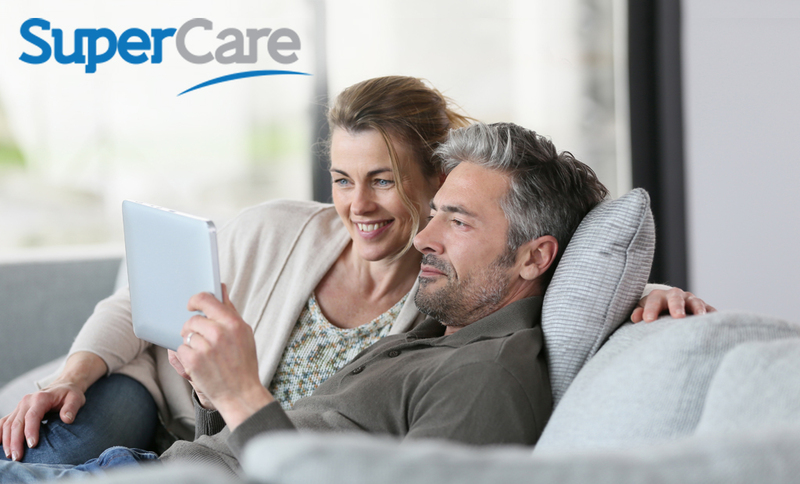 Thanks to the latest in 3-D dental technology, you can have a faster, more efficient, more comfortable treatment – and have your crown on the same day. 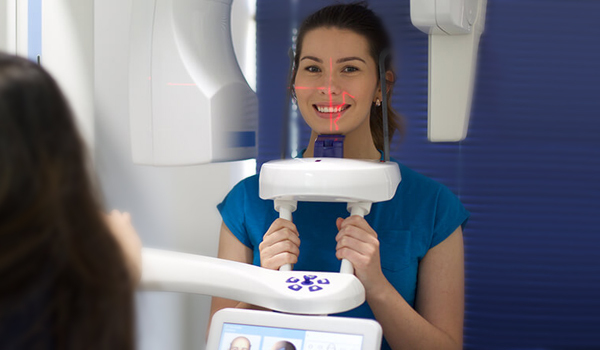 On your one-day crown appointment, the dental team will take a 3-D scan of your tooth and surrounding area. This image can then be viewed by the dentist – and yourself – on the computer screen. This allows the dentist to explain the treatment in closer detail. Plus, you can see for yourself exactly what is going on. 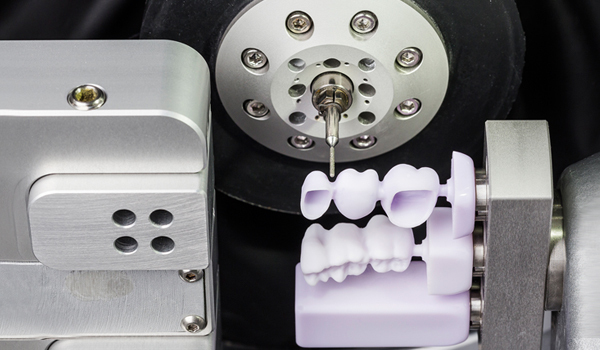 Next, within a few hours your CEREC crown will be designed and made up on-site, polished and then fitted in your mouth. Dental crowns are lifesavers – they can be used in many different ways, protecting and often prolonging the life of your tooth. Broken teeth – sometimes, over time, your teeth can break. Providing that your dentist deems it solvable, she may recommend a crown to hold the tooth together and keep it functional and healthy. Cracked teeth – your teeth can crack for many reasons, such as accidentally biting into a hard object. This crack may become worse over time, causing pain. A crown can hold your tooth together, minimising the risk of further damage. Aesthetic reasons – sometimes, for cosmetic benefits, it’s easier to use a crown rather than a porcelain veneer if your tooth is badly damaged or there is not enough of your natural tooth for a veneer. Tooth loss – a dental implant, abutment and then crown can fill the gap of the missing tooth. This has the added advantages of not only giving you a new, lifelike tooth, but the implant will take the place of the tooth root, keeping your bone tissue nice and strong. Your new crown will also stop your existing teeth from falling in towards the gap, causing cosmetic and alignment problems. The cost does not include a post/core build up if the tooth needs one (if the tooth is grossly broken down) or any preliminary work that may be required. 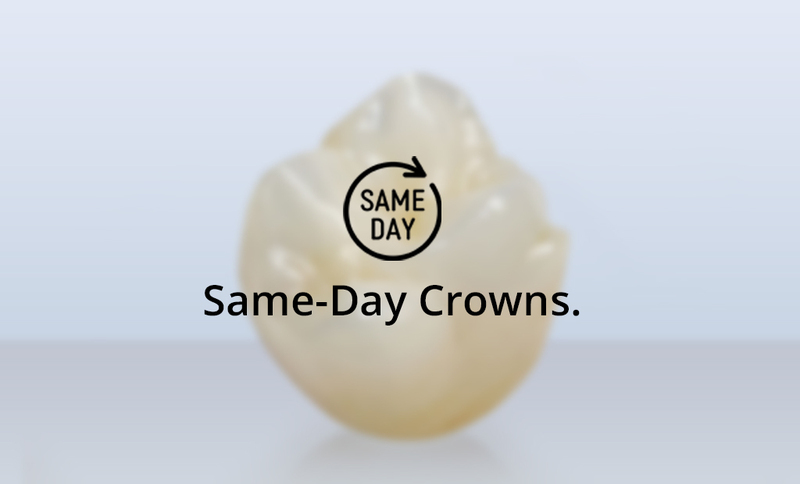 The same-day crown is only applicable for non-aesthetic cases (or for front teeth, 3 crowns or more must be used for optimum shade matching). In some cases, we may not be able to do the crown on the same day; this will depend on the availability of dentists, materials and couriers. Dental crowns may not be suitable for all patients. The staff at Dentures Plus have absolute discretion on services they provide for each patient and may refuse treatment for any reason. 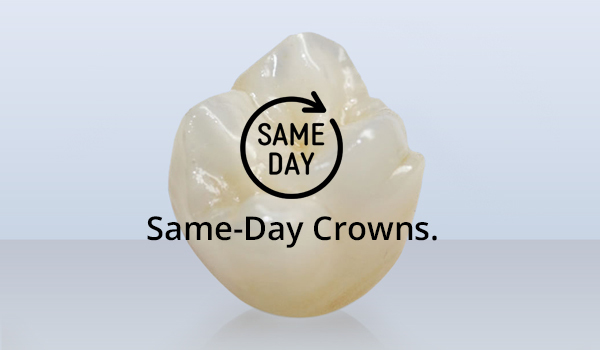 Want to learn more about our same-day crowns?